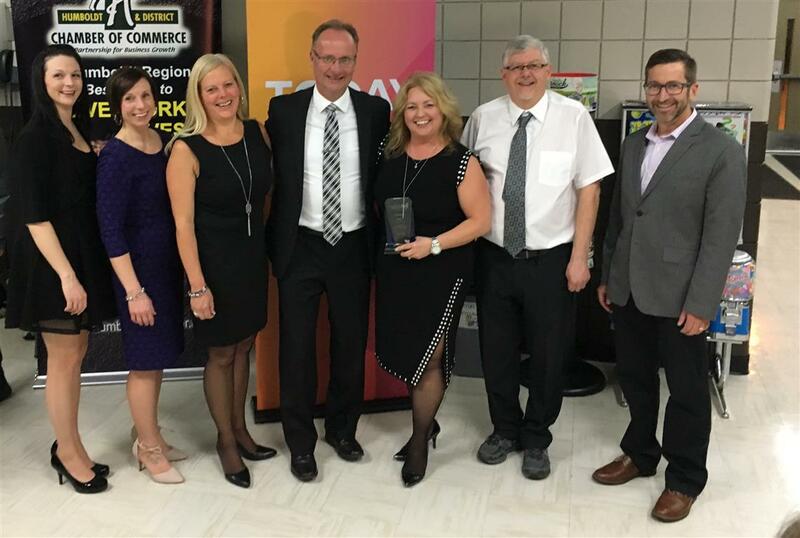 Century 21 Diamond Realty was the proud winner of the Humboldt & District Chamber of Commerce Mark of Excellence "Marketing Award for 2018". CENTURY 21 DIAMOND REALTY WAS AWARDED THE HUMBOLDT & DISTRICT CHAMBER OF COMMERCE MARK OF EXCELLENCE AWARD FOR "MARKETING". THE AWARDS BANQUET WAS HELD ON MARCH 7TH 2012 AT THE JUBILEE HALL. 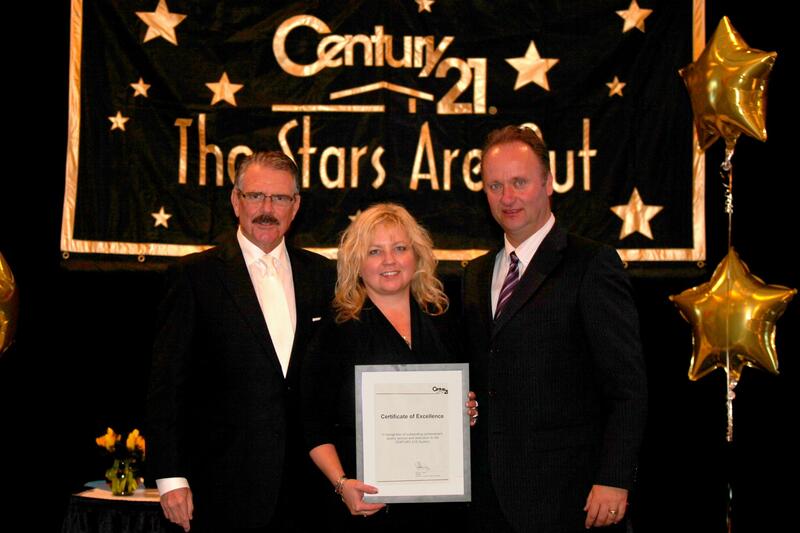 CENTURY 21 DIAMOND REALTY WAS AWARDED THE PER PERSON PRODUCTION AWARD FROM CENTURY 21 CANADA. BANQUET WAS HELD FEB 28 2012 AT HOTEL SASK IN REGINA. 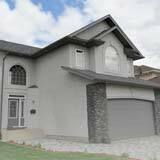 OTHER AWARDS THAT EVENING WENT TO SHANNON STROEDER - MASTER'S EMERALD, & DAN TORWALT - CENTURION PRODUCER BY UNIT RANKED #48 IN CANADA. CENTURY 21 DIAMOND REALTY WAS AWARDED THE HUMBOLDT & DISTRICT CHAMBER OF COMMERCE MARK OF EXCELLENCE AWARD FOR "SMALL BUSINESS OF THE YEAR". 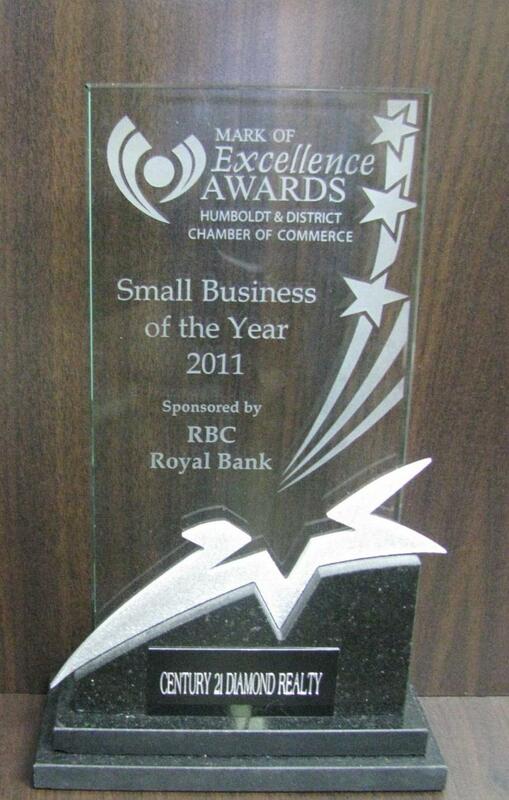 THE AWARDS BANQUET WAS HELD ON MARCH 2ND 2011 AT THE JUBILEE HALL. 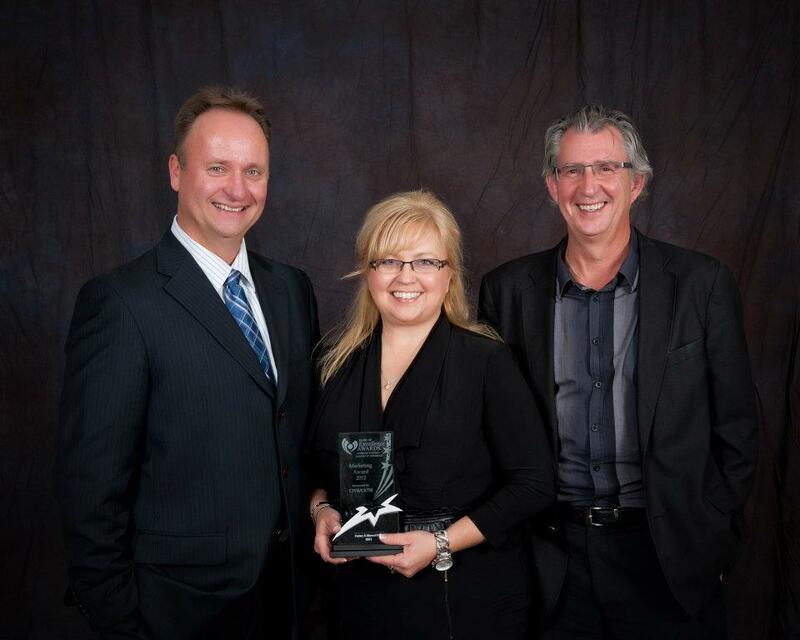 "The ABEX Awards recognize that Saskatchewan is rich in stories of business successes. Even in challenging times, Saskatchewan has countless businesses worthy of recognition in every community in the province." The Achievement for Business Excellence Award for Marketing is awarded to the business demonstrating exceptional performance in the execution of a successful marketing strategy. " Click here to view the ABEX 2011 video for Marketing provided by the Saskatchewan Chamber of Commerce.